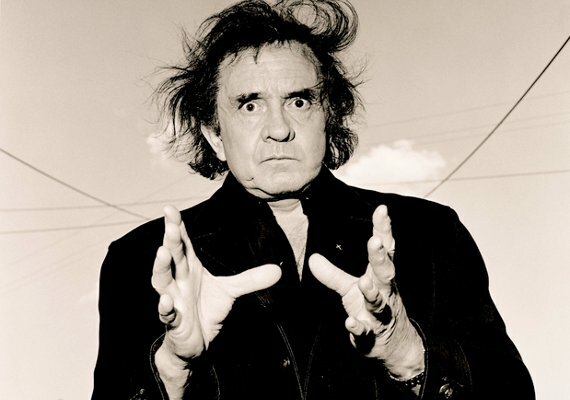 Everyone knows “Ring of Fire”, “I Walk the Line”, and “Folsom Prison Blues”, but here are five quality tunes that might not initially come to mind when thinking of Johnny Cash. Johnny Cash recorded nearly 100 albums throughout his 49 year career. Chances are, you haven’t heard every song of his. Enjoy! Out of these, which song is your favorite? Were any of these new to you? Very great post. I simply stumbled upon your blog and wanted to mention that I have truly loved surfing around your blog posts. In any case I will be subscribing in your feed and I hope you write once more soon! Thank you! Share the site. More posts are coming soon.